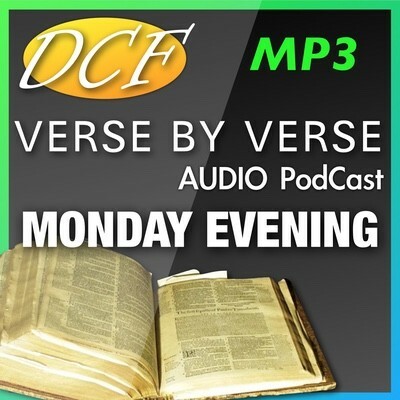 This verse by verse study of Ruth chapter 3 and 4 was taught by our Pastor, Barry Forder, at Deal Christian Fellowship (www.dcf-online.co.uk) on the 3rd July 2006. Barry previously served at Deal Christian Fellowship (in Kent) where he was assistant pastor1(and also served in the worship and youth ministries). 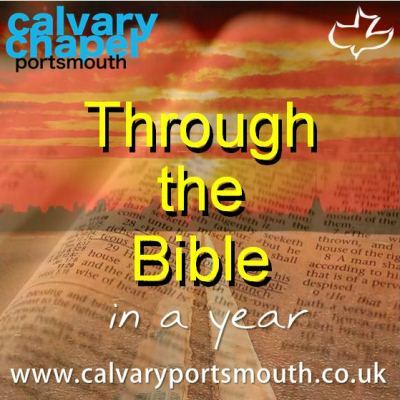 This verse by verse study of Ruth chapter 2 was taught by our Pastor, Barry Forder, at Deal Christian Fellowship (www.dcf-online.co.uk) on the 19th June 2006. Barry previously served at Deal Christian Fellowship (in Kent) where he was assistant pastor (and also served in the worship and youth ministries). 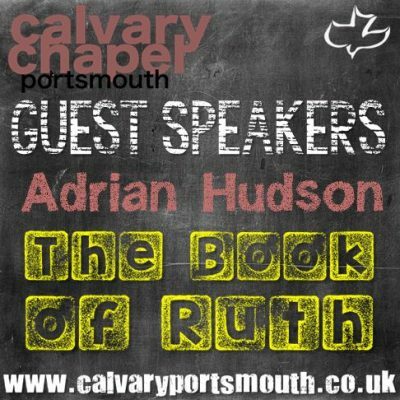 This verse by verse study of Ruth chapter 1 was taught by our Pastor, Barry Forder, at Deal Christian Fellowship (www.dcf-online.co.uk) on the 12th June 2006. Barry previously served at Deal Christian Fellowship (in Kent) where he was assistant pastor (and also served in the worship and youth ministries).